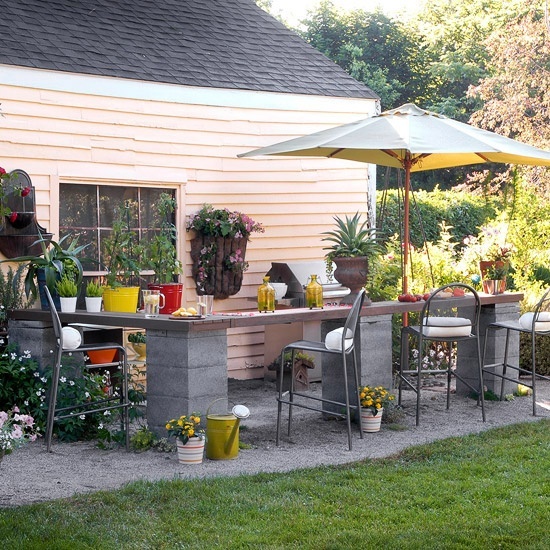 Is the dream of an outdoor kitchen really out of reach? We've been doing a lot of grilling on these hot days of summer and I find myself setting up a makeshift cooking space on the patio furniture. This dream image above makes things seems easy and possibly affordable. The reality is more like this...bringing things out in loads, making sure the babe is staying in the yard, not burning the food while I chase the babe back into the yard, using the hose to wash my hands and clean off the mess. It certainly is fun and it keeps the house a bit cooler when I don't have to turn on the oven but it's not ideal. 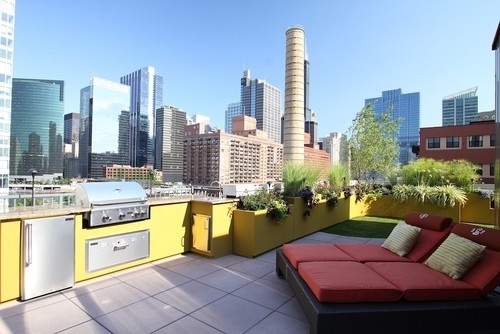 I'd love to create a more workable outdoor space for cooking. How do you manage? This one is totally out of the realm of possibility but it sure is pretty. 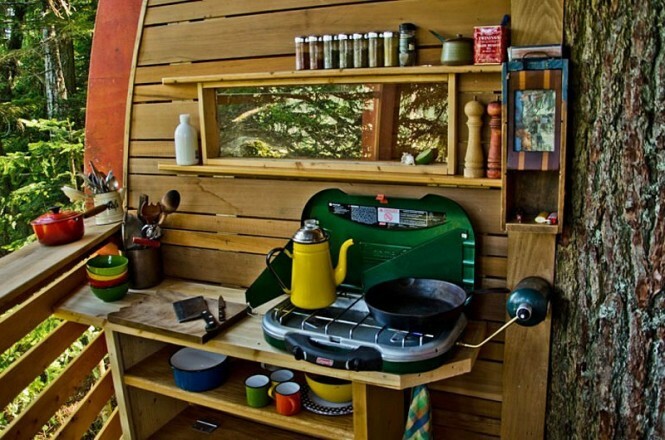 And just for fun here's a tiny outdoor kitchen off of an egg-shaped house in the trees. Here's to making the dream a reality...one day!